Provide comfort for the family of Jack Woody Jr. with a meaningful gesture of sympathy. Brother Jack Woody Jr, of Paintsville Kentucky, passed away peacefully on Thursday, March 28 at the University of Kentucky Hospice Care Center at the age of 88. Survived by his loving wife of 67 years, Deloris Jean Woody, daughter, Patricia O’Sullivan (Tom), half brother, Ricky Woody, grandson, Jack Wendell Music, granddaughter, Stacy McCarty Sharp (Tim), two great granddaughters, Lilly and Ella Sharp, and one great grandson, Gage Allen Music. He was preceded in death by his parents, Juanita Crum and Jack Woody Sr, half brother Mike Woody, son, Chris Woody, daughter, Kathy Music, granddaughter, Dawn Michelle VanHoose, and great grandson, Keenan Sharp. Brother Woody was a retired coal miner working for both Amherst Coal Company and Island Creek Coal Company. In 1967, he gave his life to Jesus and was later ordained in 1972 through the Church of God. Brother Woody went on build and pastor the Boones Camp Church of God. Later, he pastored the Chapel Community Church of Boones Camp. He enjoyed spending time and sharing the word of God at the local nursing home. Visitation will take place on Monday, April 1 from 1 - 9:00 at Preston Funeral home, 136 Main Street, Paintsville, KY 41240. A celebration of Brother Woody’s life will be held at 1pm on Tuesday, April 2 at Preston Funeral Home with Reverend Larry Blair officiating. Private Interment will be at held at the Crum Family Cemetery in Boones Camp. 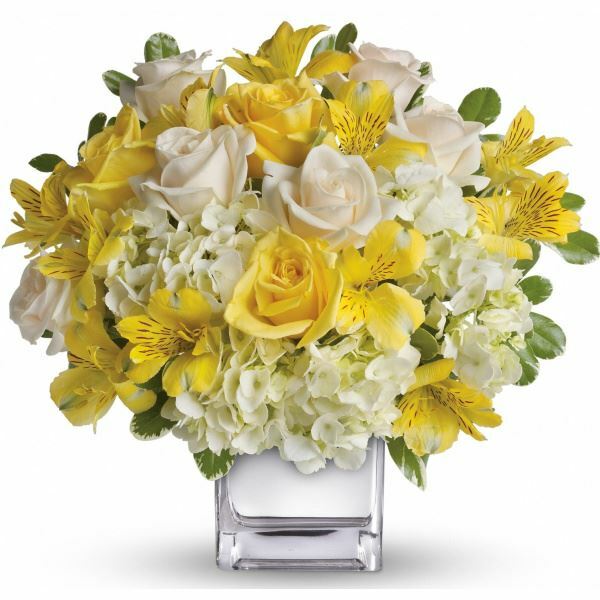 To send flowers in memory of Jack Woody Jr., please visit our Heartfelt Sympathies Store. Woodyville Community Church sent flowers to the family of Jack Woody Jr.. I have known Jack since I was a small boy. He turned his life around many years ago and turned out to be as fine a man as there is, and a man of God. He preached my dad's funeral a few years ago. Our condolences go out to Jean and the family. RIP Woody. Woodyville Community Church purchased flowers for the family of Jack Woody Jr..